I have been effectively out of ideas on things to write about for a while now. It’s not particularly surprising given that I’ve now written for Unbreakable for over 900 straight days. Writers block is common. I get incredibly frustrated when I am stuck here racking my brain for hours on something to write about. And then, every once in a while, the universe blesses me with something perfect. 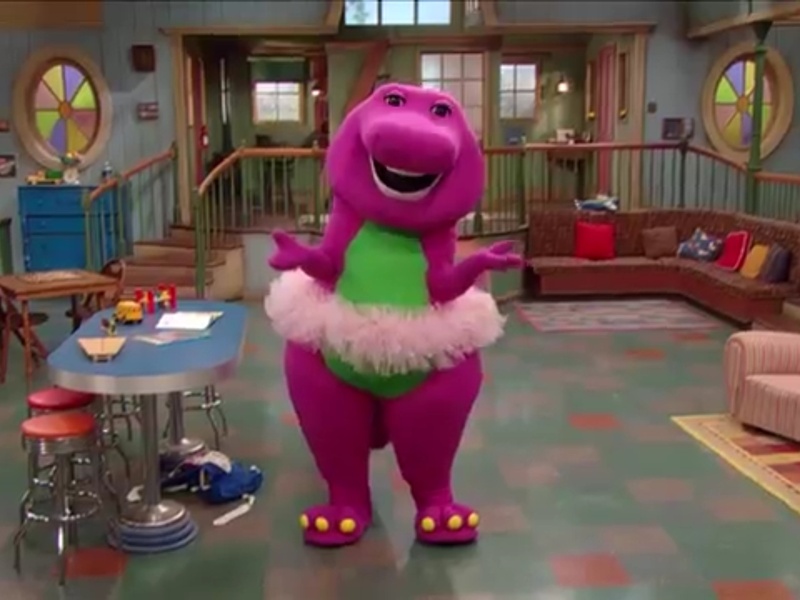 Ladies and gentlemen, I will assume you are roughly familiar with Barney the Dinosaur. If you have either been a child or been around a child in the past 20 years you certainly have a passing familiarity with the jurassic entertainer. But hasn’t something always been missing from his show? Specifically the music of Notorious B.I.G.? I really, really love the internet.